You might think of cholesterol as a building block of sorts. 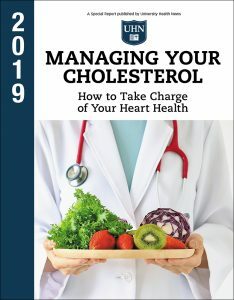 Your body uses cholesterol to build hormones, stabilize your cells, and serve several other important functions. Tags atherosclerotic plaques, cardiovascular, cardiovascular disease, cardiovascular health, cardiovascular risk, cardiovascular system, cholesterol, cholesterol levels, health, heart attack, high cholesterol, ldl, lower your cholesterol, physical activity, report, risk factors for cardiovascular disease, risk of heart attack, statin drugs, stroke, total cholesterol.